So what is the PTR when it is at home? When someone says they are a PTR Tennis Coach, what does that mean? 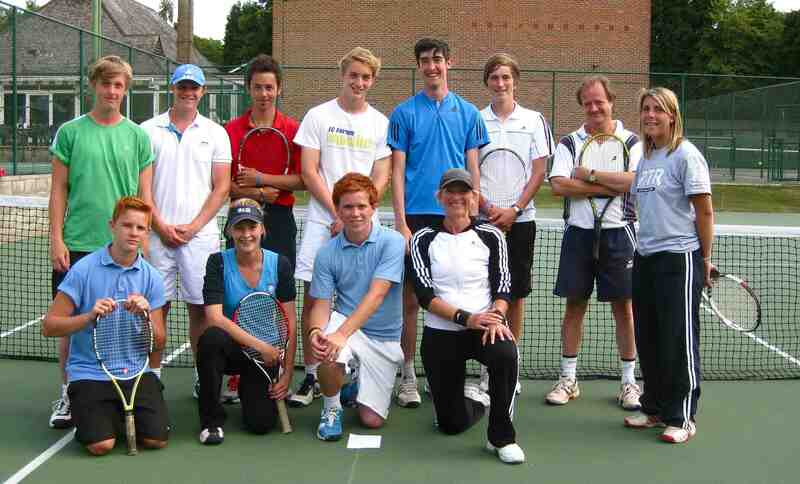 Is it a recognised Tennis Coaching qualification? The Professional Tennis Registry or PTR has over 14,000 registered tennis coaches in 110 countries and provides demanding internationally recognised Tennis Coaching qualifications. It was founded in 1976 by Dennis Van der Meer who has coached both beginners and some of the world’s greats, including Billie Jean King. The testing for the Tennis Coaching Qualification is rigourous and demands not only that the participant can coach, but also that they satisfy a certain playing level. It provides a strong foundation for a Tennis Coach’s career, which should then be followed by continuous training and improvement. I believe however hard we strive for perfection, there is always more to learn and in Cyprus, Tennis is a growing sport. This entry was posted in Cyprus Tennis Coaching and tagged Cyprus Tennis, Cyprus Tennis Coach, Tennis, Tennis Coaching in Cyprus, Tennis Coaching Paphos, Tennis in Cyprus by Paphos Tennis Coach. Bookmark the permalink.